Kerbal Space Program Enhanced Edition was released on PS4 and Xbox One 460d ago in the US and the UK. Notify me when Kerbal Space Program Enhanced Edition is available. 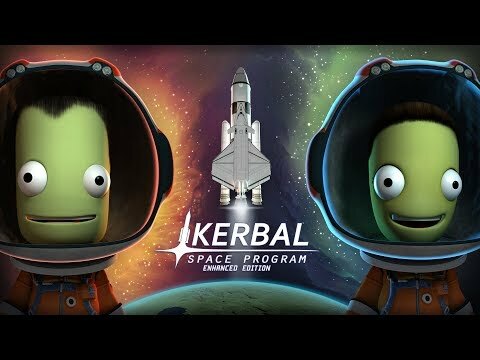 Based on 2 Kerbal Space Program Enhanced Edition reviews, Kerbal Space Program Enhanced Edition gets an average review score of 55. For those who love hyper-detailed simulators, Kerbal Space Program has that in spades, and for that alone, Kerbal Space Program deserves high marks. The gameplay itself shoots for the stars, but its technical problems bring it crashing back down.